Friendly people, great facilities – Flagstaff Hill Tennis Club (FHTC) is the ideal place to have a hit of tennis or join a team for some regular competition. FHTC actively participates in promoting tennis activities at all levels in the community and welcomes people of all standards and age. FHTC coaching program offers group/individual lessons and activities for juniors and adults from beginners to state representatives – including Tennis Australia’s ANZ Hot Shots and Cardio Tennis. Look forward to seeing you out on the court! Copyright in the STARCLUB logo, name and other works relating to the STARCLUB Program (STARCLUB IP) vests in the State of South Australia and must not be used or reproduced except with the permission of the Office of Recreation and Sport. 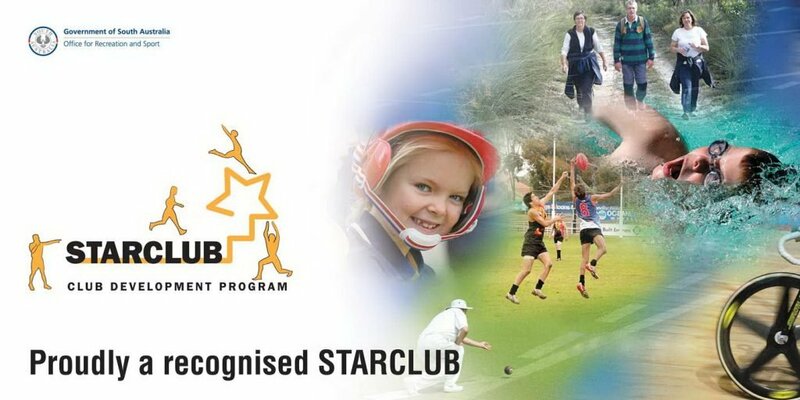 The use of STARCLUB IP by a sporting club does not amount to a certification, warranty or representation by the Office for Recreation and Sport or the Government of South Australia that the sporting club meets any specific legal or other requirements (including in relation to providing a child safe environment).